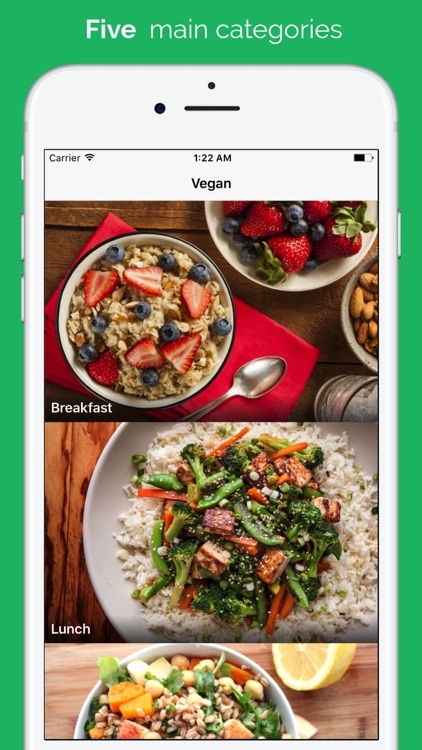 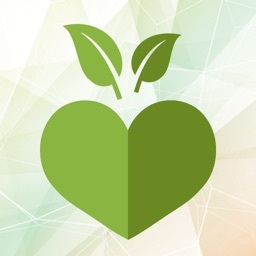 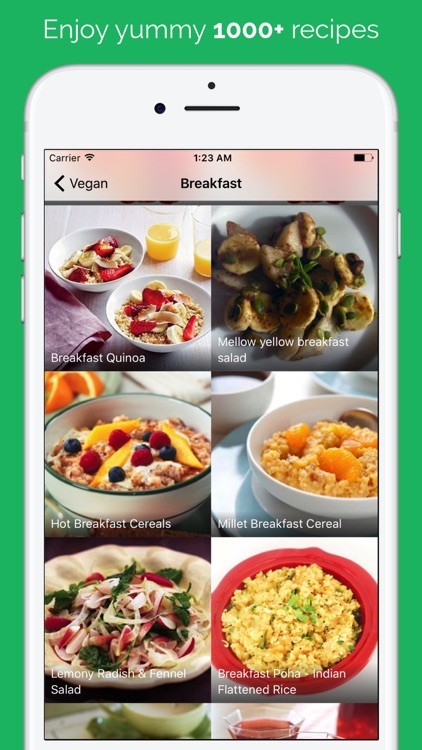 Vegan Recipes - Breakfast, lunch, dinner, smoothie and desserts app is collection of delicious vegan recipes. 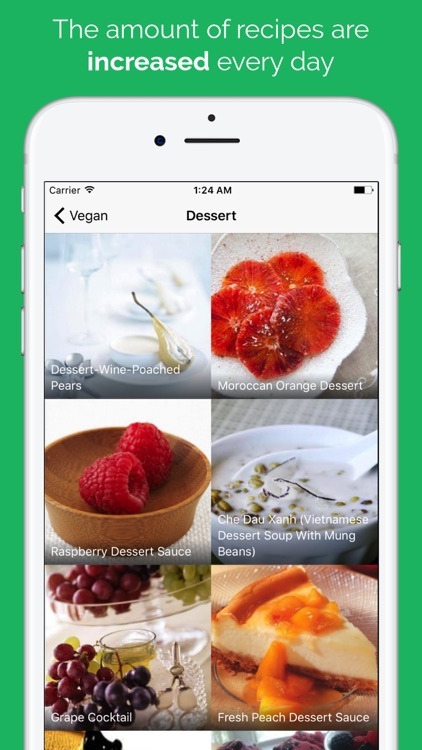 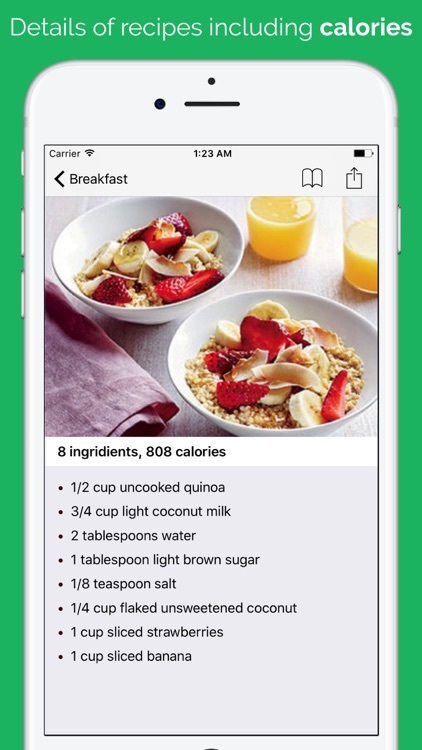 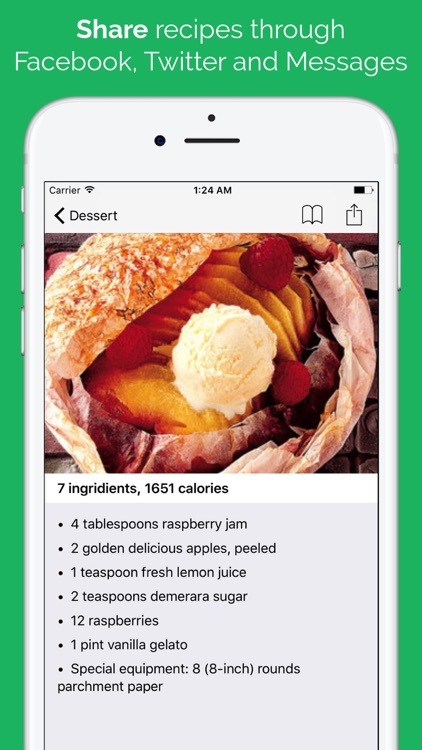 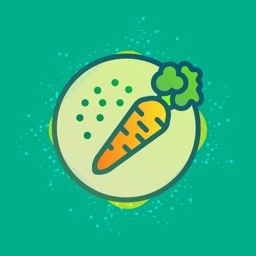 This app has a total of 1000+ recipes with a lot more added daily. 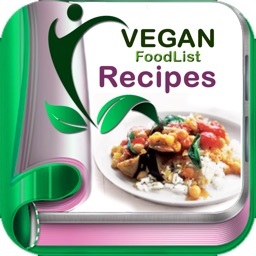 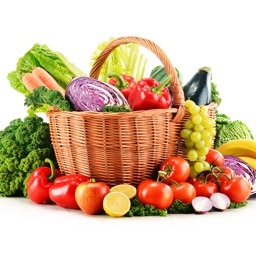 It gives a person interested in vegan diet, tips and instructions how to successfully transition to a vegan diet.